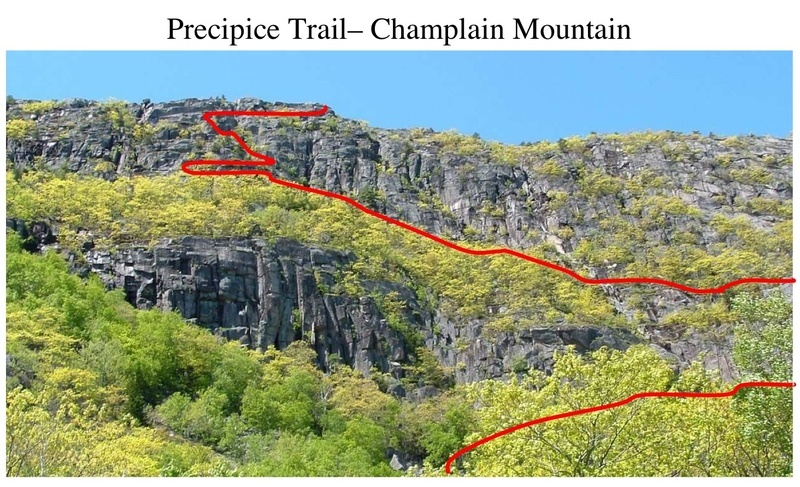 The 22-year-old UMaine senior fell from the Precipice Trail on Champlain Mountain. Three dozen rescue workers and the crew of a Lifeflight helicopter that was forced to land on a mountain ledge spent more than five hours Saturday trying to save the life of a University of Maine student. Despite their heroic efforts, 22-year-old Shirley Ladd of Barnstead, N.H., died from injuries she sustained after falling on a trail on Champlain Mountain in Acadia National Park. 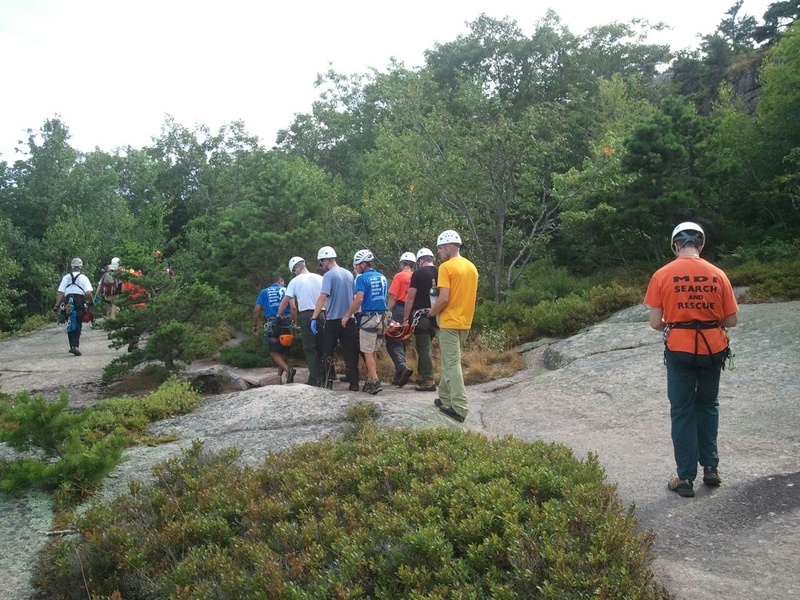 Ropes are visible as rescuers attend Shirley Ladd, a New Hampshire woman who fell 60 feet while hiking a difficult trail in Acadia National Park on Saturday. University officials identified Ladd on Sunday as a senior at the university’s Orono campus where she was majoring in psychology. She was minoring in business administration. Ladd was most recently employed as a student building manager at the university’s New Balance Student Recreation Center. A close friend said Ladd had travelled to Bar Harbor last weekend to visit her boyfriend, a recent university graduate. Her boyfriend was at work when she decided to go hiking with another friend on the Precipice Trail, which leads to the summit of Champlain Mountain. “Shirley was one of the most caring people I have ever met. And she was so much fun. She made work enjoyable,” said her friend, Kaci Stormann, who worked with Ladd at the New Balance Student Recreation Center. Those familiar with the hiking trails at Acadia say the Precipice Trail is the most challenging trail in the park because hikers must hang onto steel ladder rungs in some parts of the trail. 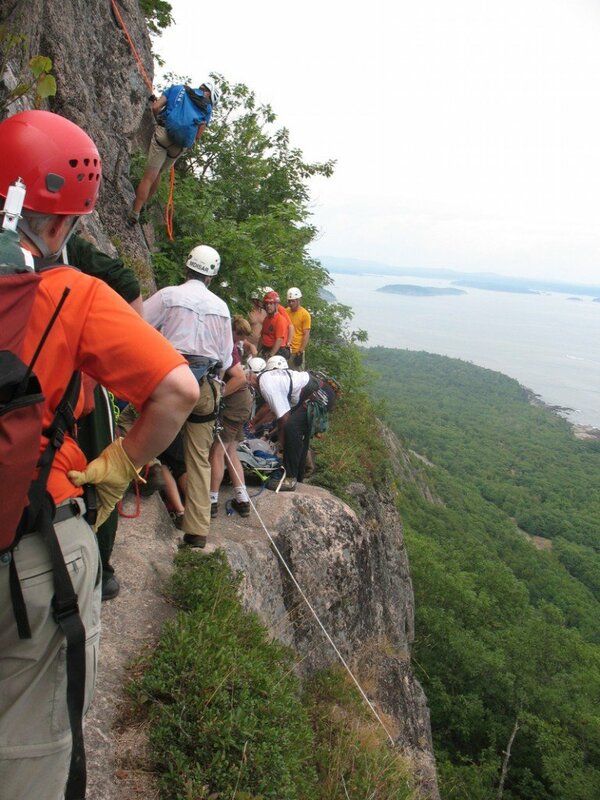 “If you took away the rungs, it’s what I would call a fourth class climb or a technical climb (for experienced rock climbers),” said Jon Tierney, who owns Acadia Mountain Guides in Bar Harbor. Tierney, who is a former park ranger and member of the Lifeflight helicopter team, said the Precipice Trail is the “most exposed” hiking trail in the park, providing even more challenges than the Beehive Trail near Sand Beach. But Tierney said the Precipice Trail is a “great climb” for those looking for an adventure. The rescue operation began around 11 a.m. Saturday when park rangers received a 911 call saying that a hiker had fallen on the Precipice Trail, said Richard Rechholtz, the park ranger who directed the rescue operation. Rechholtz said another ranger, John Murray, was the first rescue worker to reach Ladd on foot — at about 11:40 a.m.
Murray alerted the park service that Ladd had sustained severe injuries, which triggered a massive rescue effort. Rechholtz said Ladd had just finished climbing a laddered section of the Precipice Trail and was preparing to ascend another section of ladder rungs when she fell from a rock shelf onto the trail below. She landed near another hiker, almost hitting the hiker, Rechholtz said. 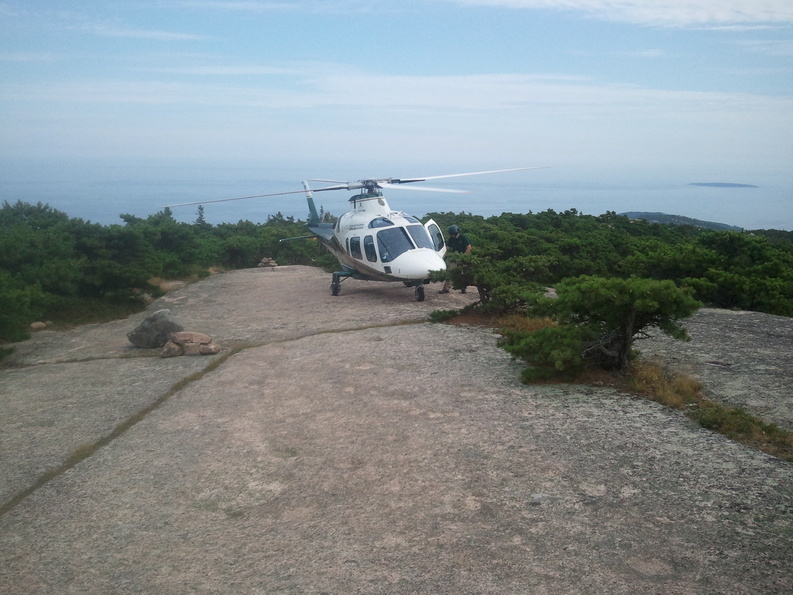 Multiple agencies responded including all of Acadia’s on- and off-duty park rangers, members of the Bar Harbor Fire Department, Mount Desert Island Search and Rescue, a crew of medics from Lifeflight of Maine, and the privately owned Acadia Mountain Guides. “It was one huge effort. The park rangers could not have done this by ourselves,” Rechholtz said. The rescuers faced a number of physical obstacles. The Precipice Trail, which is typically closed to protect peregrine falcon nesting sites, is extremely steep. It opened this summer for the first time in several years after the falcon nesting effort failed. Champlain Mountain itself is just over 1,000 feet. Ladd had completed about three quarters of the trail when she fell, which forced rescue workers to do a lot of climbing before they could reach her. Though the skies were clear and sunny, the humidity on Saturday was oppressive, rescue workers said. Tierney said the steep descent presented more dangers. 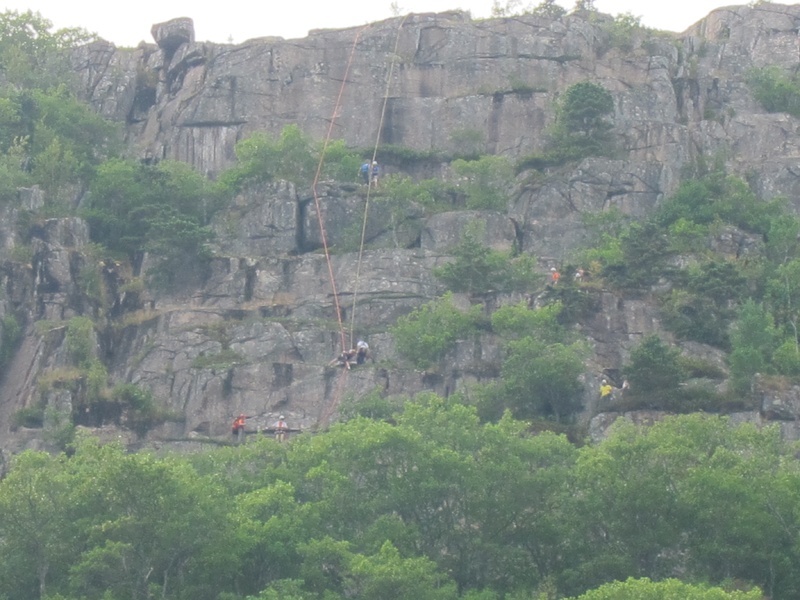 The decision was made to place Ladd on a litter, which was raised 250 feet up the side of a cliff using technical climbing equipment and gear. Tierney helped guide the litter up the rock face. Dave Buccello, a member of the MDI Search and Rescue Team, tended to Ladd’s medical needs as the litter was raised. “They tended to the patient as they went up the cliff face. That’s unheard of,” said Ed Pontbriand, a park ranger and member of the MDI Search and Rescue Team. Once the rescue team reached the top of Champlain — there is no place for a helicopter to land — Pontbriand said the rescue team had to hand carry the litter about one mile through woods and rocks to a Lifeflight helicopter, which had landed on a sloped, open ledge. Pontbriand said the pilot, Alan West, did a remarkable job of landing the helicopter on a “slightly inclined” slab of flat rock. Ladd was transported by Lifeflight helicopter to Eastern Maine Medical Center where she died just after 5 p.m. Saturday.